Although Sandro Dolaberidze (aka Obrigado or Obri) is locally more known as a trance musician, his new album, first released digitally on Ektoplazm platform, mostly features chilly, downtempo music with surprisingly rich stylistic components. Besides some slow psychedelic basslines, one could find familiar ambient techno stutter and at moments, moderate experimentation. A reserved and understated album, that nevertheless, serves the hypnotic purpose really well. 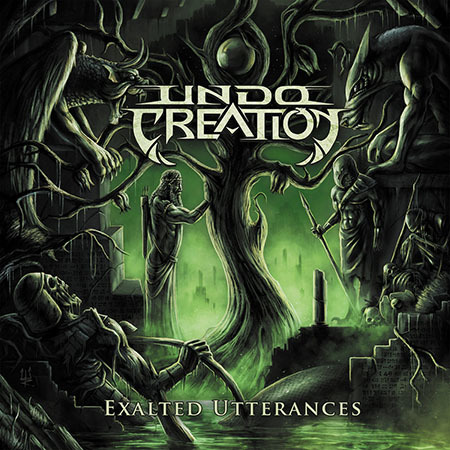 Undo Creation is basically two multi-instrumentalists, Igor Gerashchenko and Vakhtang Tskhvitava giving us a very solid metal album. Their first work can be described as something like if Opeth went a bit more into more brutal death direction. Riffs are not necessarily overly aggressive and that makes the music very flexible and transitions smooth and not pressured. Recommended for the metal lovers who like their death metal on the borderline of old school heavy. If anyone is longing for a solid slab of traditional doom metal, well, here it is. 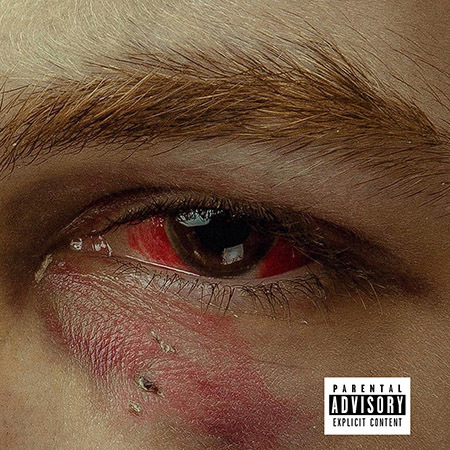 Questionable lyrics aside, this 39-minute album is impressive in every department: the singer is versatile and can definitely deliver, riffs are crunchy, instrumental runs are very engaging. But what matters most is that this young band can definitely create a sinister atmosphere that constantly, often surprisingly evolves. Recommended when you finish off your Black Sabbath and Candlemass discographies and are searching for something similarly spooky. 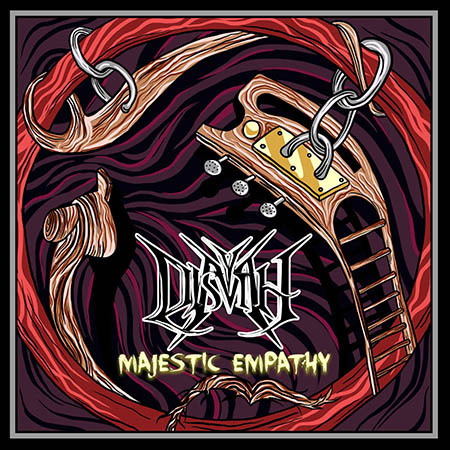 Dismyth on Bandcamp, Facebook, Soundcloud. 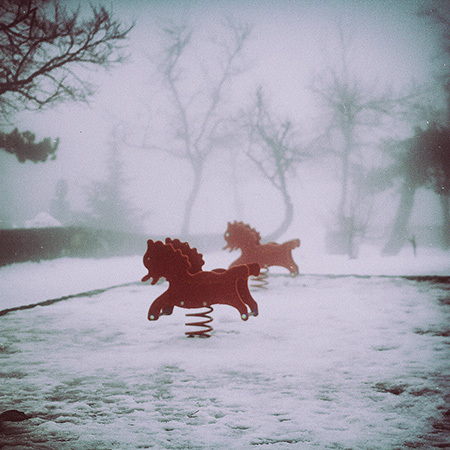 Levan Chkhartishvili’s Sinoptik Music project has lately become known for its peaceful, atmospheric music and this latest work takes it all a step further, mostly floating in ether-like ambiance. 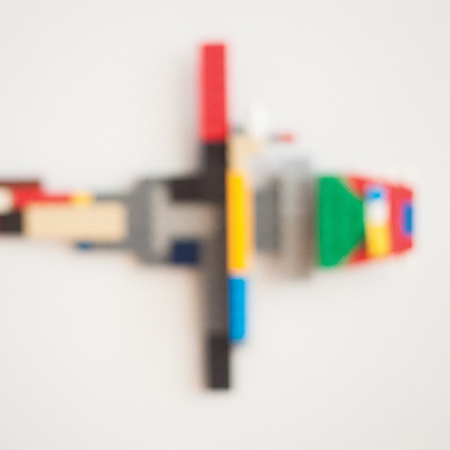 In the middle of the album, several pieces with beats appear and it gives music a little house or downtempo element. Otherwise, it’s pure ocean, with waves of reverb, phases and at moments, sound sculpture. Sinoptik Music on YouTube, Facebook, Soundcloud. The double album from Vakhtang Kantaria, who previously made name for himself as a part of The W Experience, a very inventive and prolific acoustic guitar duo. Amassing an impressive amount of material in a recent couple of years, he recorded it all by himself, in one go with minimal budget – it took just around 250$ to finish off a 21-song album. So the music is lo-fi, but nevertheless full of excitement. There are stream-of-consciousness lyrics, out-of-context silliness and other idiosyncrasies. Echoing everything from The Beatles to today’s indie music, most of it just doesn’t seem to make sense. And then you realize that making sense is not exactly essential for having a lots and lots of fun. Recommended – definitely a very talented guy. It is quite concerning that most of Georgia’s musical activity is centered in Tbilisi, the nation’s capital, with regions only scarcely, if at all, contributing to recorded music. That said, every once in a while, very interesting bands pop up in the most unexpected of places of the country. So in 2018, Zugdidi, administrative center of Samegrelo region, gave us Degoni, and Degoni have presented us the EP “Gatsvetili” with 5 a bit roughly arranged, but very emotive songs in the vein of The Cure. A short, but very exciting recording with music that comes very close to the heart. New set of songs by one of the most seasoned Georgian alternative bands continues their trademark style, with gentle, mostly acoustic accompaniment to low-pitched vocals that work wonders to simultaneously convey lament, despair and hope. A longtime fan perhaps will know what to expect and will probably rejoice with one more batch of this exquisite melancholy from a band that has been rocking it for more than 20 years already. Tserili on Facebook, Soundcloud, YouTube. 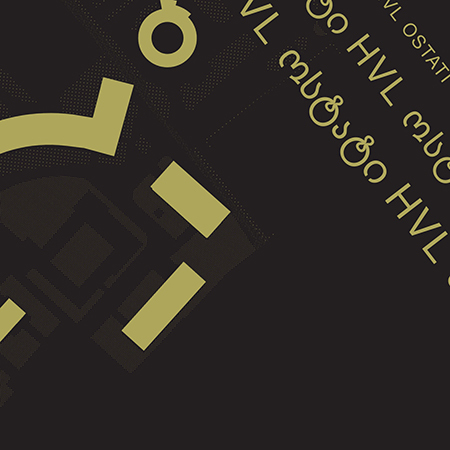 After releasing a handful of EPs, Gigi Jikia, also known as HVL, has released his first full-length album on a double vinyl. 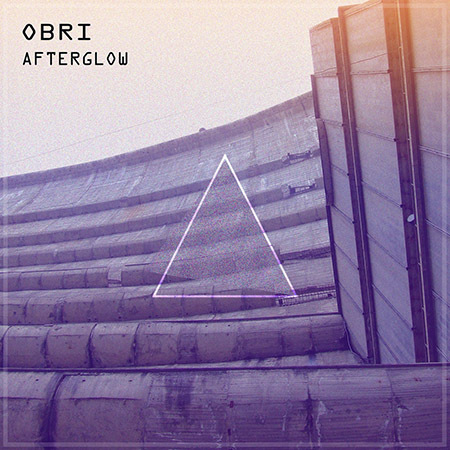 Highly rated by various electronic music magazines, including Resident Advisor, it presents smooth-sounding ambient techno with a perfect balance between rhythms and atmosphere. Although nitpickers might argue that it’s all too grounded in the mid-90s, the album is well worthy for what it is: beautiful, mesmerizing machine music. What sets Dudey apart from most other Georgian electronic producers is the fact that she is also a very talented lyricist. Her second full-length digital release is yet another proof of this. This set of recordings is loosely thematic, based on the reflections upon the words in different languages that are difficult to translate because of their unique, specific language-bound context. Good, hypnotic production coupled with her monotonous, almost gothic delivery make for a rewarding listening. Dudey on Bandcamp, YouTube, Soundcloud, Instagram, Facebook. 2018 has turned out a productive year for Georgian ambient techno. Although nothing exactly groundbreaking happened (but, again, who has broken any new ground in ambient techno recently? ), but the year was rich on really likeable Georgian releases this year. “Word Color” is perhaps the most experimental from that bunch: not shying away from different stylistic admixtures and experimental rhythmic approaches. Swallowed in full, it still attains a major purpose of making a listener feel chilly, but a higher level of attention can open up extra interestingness in these tiny-bit details so characteristic of Gacha’s personal signature. Gacha Bakradze on Facebook, Bandcamp, Soundcloud. 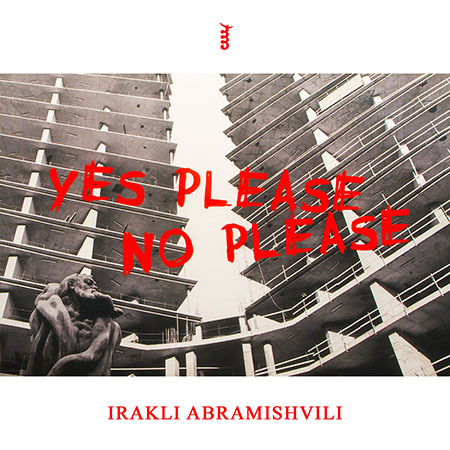 Although still a young artist, Tbilisi-based Irakli Abramishvili already has amassed quite a tally of quality experimental electronic albums, whether in duet with David Datunashvili or as a member of the band Masterknot. On this new 20-minute effort “Yes Please No Please”, he presents his solo music full of evocative drones that constantly morph to achieve big emotional effect. Last piece, “Waiting For Sigur Rós” is especially moving. Irakli Abramishvili on Soundcloud, Blogspot, Twitter. Christopher Manning, a young American who’s been living in Georgia for many years, is heading this interesting experimental project. 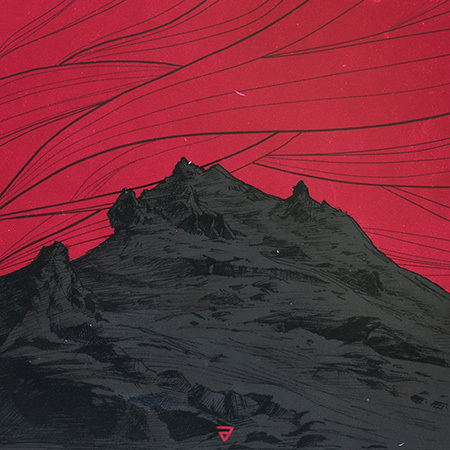 Previous releases covered a broad stylistic ground from song-based avant-prog to complicated post-metal. 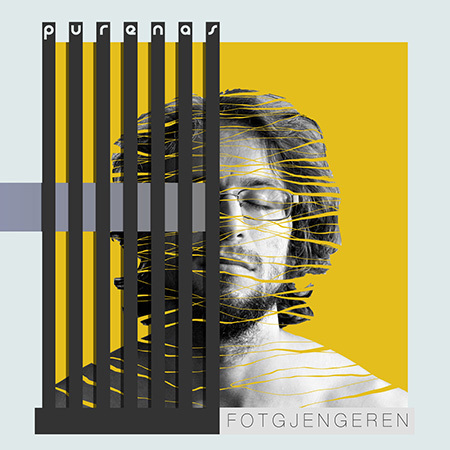 Although his 2017 album “Time Moves Unceasingly On” was a big artistic success, blending quasi-atonal musical motives into a very dynamic listen, “Purenas” eschews any previous sound palette altogether, going for more abstract, electronic music. Basically, through bits and nuances, it somehow invokes the Tbilisi atmosphere that’s been manipulated, cut up and freely rearranged to serve some kind of alternate reality. One thing has not changed, though: just like the previous recordings, “Purenas” is a multi-language project. 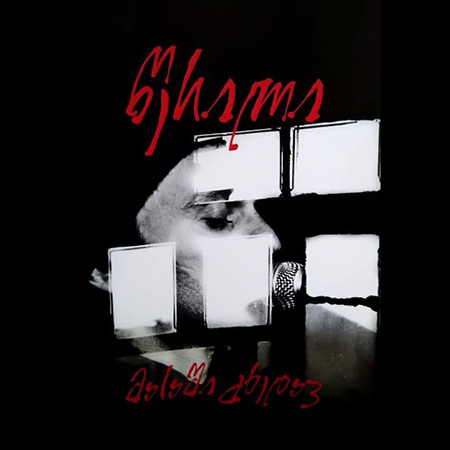 The album title stands for “life” in Chuvash with bits of the album sung in Georgian, English, Norwegian, Polish, Korean, French and Japanese. Fotgjengeren on Facebook, Soundcloud, YouTube, Bandcamp. In 2014, duo of Sandro Kozmanishvili and Bakur Metreveli took the name Soulvent and released “Fadein”. Some recording sessions also followed that album, but it took several years for next set of their recordings to see the light of day as a vinyl-only release. Prior to this new LP, they renamed themselves again as Octachoron. This interesting album takes cues from approaches that have been there for ages, yet redraws them into new compositional context. The sound is all-analog, yet chilly like e-music from laptop. 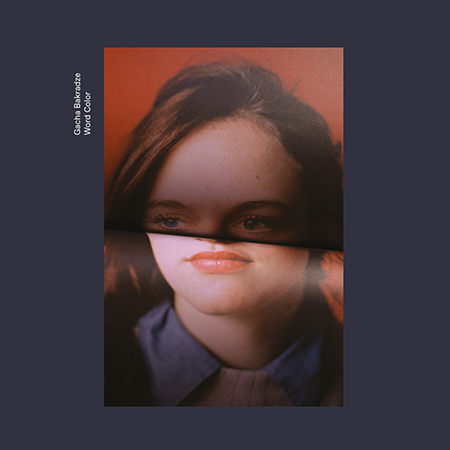 It feels modern, yet it has firm roots in 70s Kosmische musik and minimalism. So, these styles and approaches prove to be not time-confined after all – it’s just what you do with them. Here this duo has done a very good job, resulting in calm, beautiful music. In this decade, Ennui has been not only one of the best metal bands from Georgia, but they have also consistently been lauded among the most exciting funeral doom formations in the world. With each new album they delivered ever expanding, overwhelming soundworld. 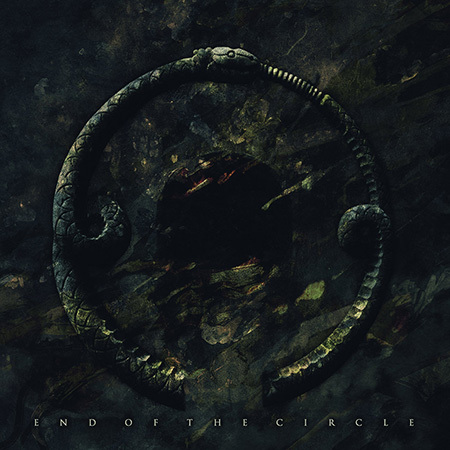 “End Of The Circle” goes even a step beyond, abolishing any shackles to their song format. More than 72 minutes long, it features only three pieces – all of them slow moving, cold oceans of despair, tribulation and uncertainty. Monster epics like this are difficult to pull off, but this LP nails it completely – taking you to the journey of doubtful return. Ennui on YouTube, Facebook, Bandcamp. 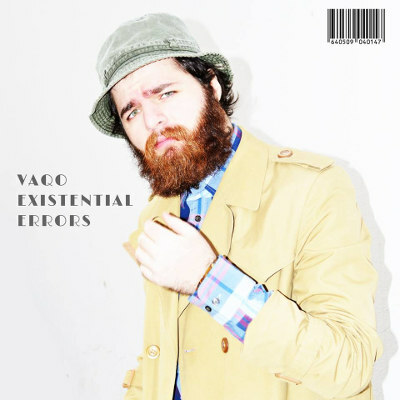 With this new album, Rezo Glonti had a tough act to follow up: His first Aux Field release, “Imaginable Layers” had been a masterwork (presented as the best album of 2015). Here, there are no efforts to replicate the aesthetic – the music takes much more drone-y and at moments, even ominous approach. Sound is analog, but decidedly modern. Hypnotic feeling that characterizes all of Glonti’s music still persists but the landscapes described have gradually changed from marine (his early releases are conceptually based on sea and diving) to clearly urban. 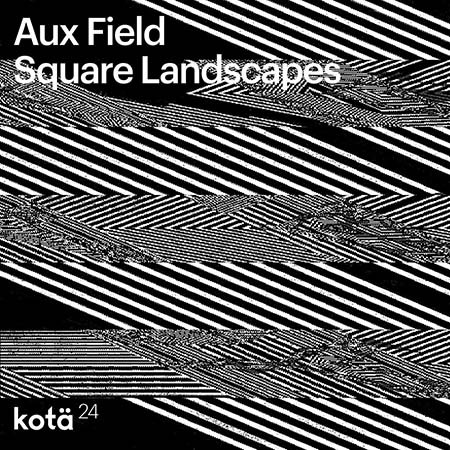 Anyways, although “Square Landscapes” feels much different to Aux Field’s incredible debut, it is still a very worthy new chapter. Rezo Glonti on Soundcloud, YouTube, Facebook. What more to say. This guy must be the best melodist in Georgian pop music right now. Right after 2017’s winner, he presents another all-killer EP, uncannily channeling the creativity of young Duran Duran and Depeche Mode. There are instances where it simply doesn’t matter if something a pastiche or a super-duper innovation. Call me an addict for melodic pop but every time I hear these songs, I just can’t get off the hook. Warmly recommended unless early 80s synthpop makes you anaphylactic. 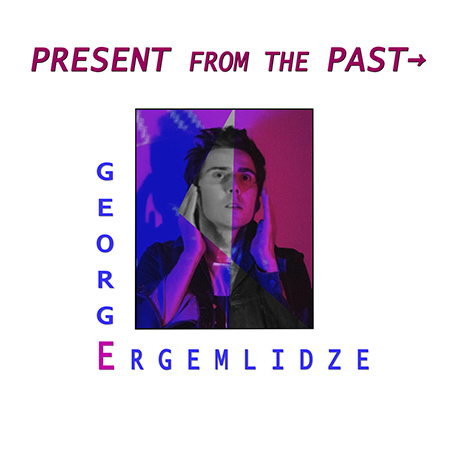 George Ergemlidze on Facebook, Bandcamp, Soundcloud, Twitter. 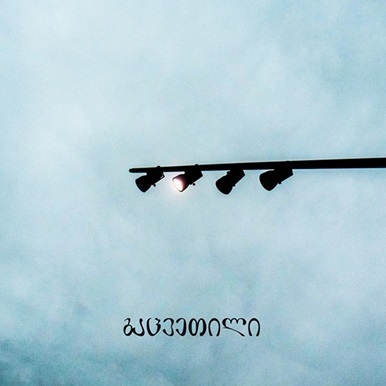 The recent music of this anarchic collective from Tbilisi is increasingly hard to classify. With this album’s Bandcamp page listing almost every stylistic tag possible, the music is mostly the mix of biting riffs that sound faux-metal, rapped / recited vocals with social / political statements and what’s most important, a great deal of compositional imagination. Their name means “cannon” in Georgian and they have uploaded their music video on Pornhub, so yeah – clearly a band with a great attitude. Quemmekh at Bandcamp, Facebook, YouTube, Soundcloud. 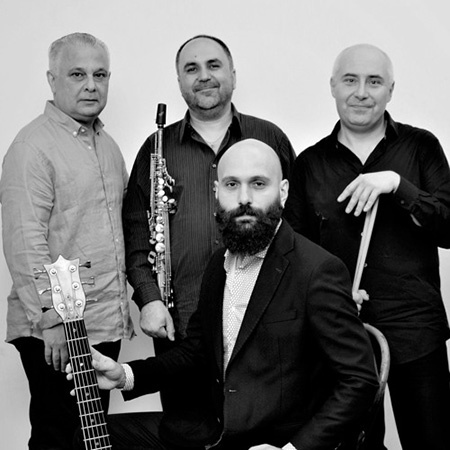 Kavkaz Jazz Quartet is no ordinary band – it’s a collective created on the basis of Kavkaz Jazz Festival by Georgian, Armenian, Azerbaijani and Turkish musicians. Kavkaz Jazz is not just another festival either; held in Tbilisi, it’s a major event where musicians from Transcaucasian countries can share the scene. This is by no means a small thing, given the painful territorial conflict in the region that has terribly soured the relations between people of Armenia and Azerbaijan. And this musical union is by no means mechanistic. Three from four musicians contribute self-penned pieces to the album and they combine into the mélange of Armenian, Georgian and Turkish motives. Azerbaijani musical side is represented by one of Vagif Mustafazade’s classic mugams. But besides presenting their own cultures, musicians tastefully support and enrich each other’s music. All in all, an excellent live release that doesn’t just have big musical merits, but also contains much humanistic worth. Kavkaz Jazz Quartet on Soundcloud, Facebook. At times music feels magic. Sometimes there’s something that captivates you and then taunts you with its invisibility – you try to pinpoint what it exactly is, but more often than not, it still remains elusive, confining itself to mystery. However, when I’m lucky to identify the source of that supernatural effect, it commonly comes down to one thing: timbre. There is something universal to being mesmerized by somebody just talking, and the meaning becomes secondary. Same logic applies to the timbre of the highly reverbed and tremoloed guitar. This particular album gets exactly this feeling right. It’s monolithic, it all flies through similar silver clouds, melodic themes are beautiful but simple; but again, it all is secondary – secondary to the benevolent dictate of timbre. It’s that guitar that creates the universe where magic is upon you. It’s one of the very rare albums where you feel than even picking random notes would still have the same effect. Of course, perhaps it’s a bit more complicated than that – but listening to this, you couldn’t care less. Acrophobic Birds on Instagram, Soundcloud, YouTube. Zura Dzagnidze has mostly released instrumental electronic music recently, but Georgian aficionados will recognize him as a seasoned musician in alternative and acoustic folk music fields. From mid-90s onwards, he has played in some of the most important bands in the country (Afternoon Version, Veli Ulevi) and abroad, also writing music for theatre. This album feels as if he has put all his versatile musical talents, experiences and even personal musical contacts to the best use. Whole album is top-notch in the songwriting department and is excellently arranged. Sound is electronic, but here the software merely serves as a tool for composer’s expression. Though none of the songs strike at first as particularly catchy, one can’t help but feel astonishing amounts of discrete musical ideas, joined dot by dot with awe-worthy mastery. 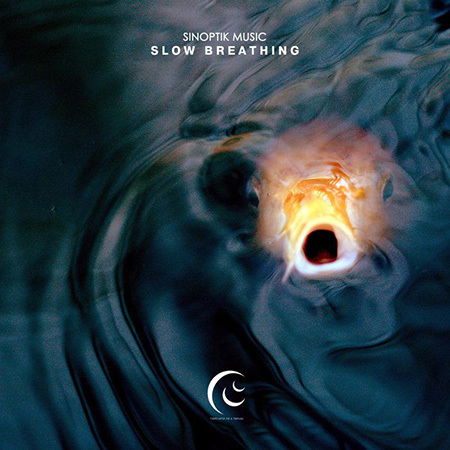 Due to this plentitude of components, even overall effect of the album is not easy to analyze: it feels like Peter Gabriel, Portishead, Aphex Twin or James Blake all at the same time, with million shifting senses, impressions and illusions. All in all, out of all Georgian albums released in 2018, it was perhaps this album that left the biggest dent in my subconscious, so I would like to pick “Inside Out” as the record of the year. 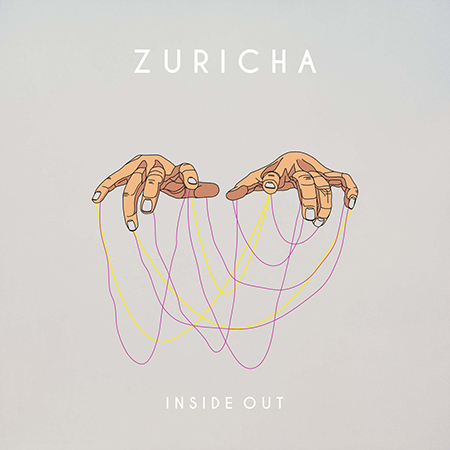 Zuricha on Facebook, Instagram, Bandcamp, Soundcloud, Twitter.